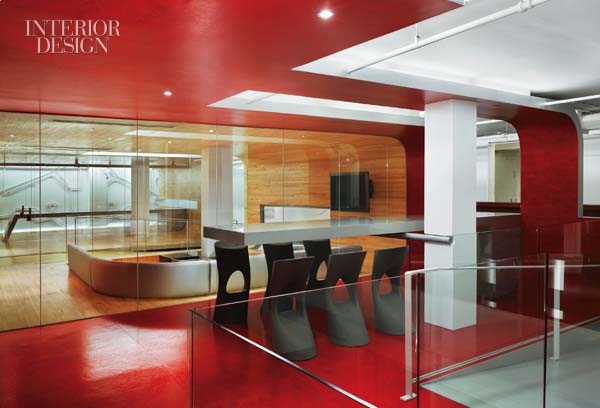 A study published in the journal of Science may help you decide what color to paint your next office or meeting room. 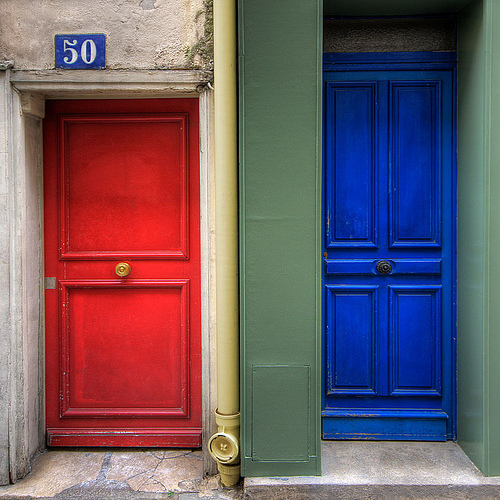 Instead of going with a neutral color they recommend going with a bolder choice, like red or blue. You can go to Science magazines website to read the studies abstract. According to a New York Times article on the study "Researchers at the University of British Columbia conducted tests with 600 people to determine whether cognitive performance varied when people saw red or blue. Participants performed tasks with words or images displayed against red, blue or neutral backgrounds on computer screens." While the study did not directly test the effect of room color on cognitive performance, its findings may be applicable when translated to whole room color." "Red groups did better on tests of recall and attention to detail, like remembering words or checking spelling and punctuation. Blue groups did better on tests requiring imagination, like inventing creative uses for a brick or creating toys from shapes. “If you’re talking about wanting enhanced memory for something like proofreading skills, then a red color should be used,” said Juliet Zhu, assistant professor of marketing at the Business School at the University of British Columbia, who conducted the study with Ravi Mehta. But for “a brainstorming session for a new product or coming up with a new solution to fight child obesity or teenage smoking,” Dr. Zhu said, “then you should get people into a blue room." When considering a room we must think about how the space will be used. Layout is of course important when considering function but so is color. Will this space we used to foster new ideas or focus on the nitty gritty? Will its users need open skies for open minds or passion for the finishing touches? Color isn't the only factor but as this study shows it can influence our behaviors in distinct and measurable ways. 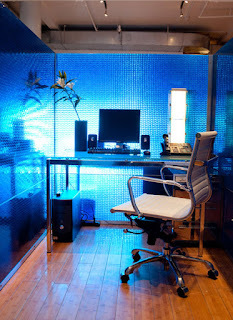 I've heard so much from Frank Mahnke on using blue-green in an office to lessen eye-strain. Is this just true for an office/computer situation? Does the function of the office space dictate the best wall color?